This article is about the guest star. For the character, see Mark Cuban (character). 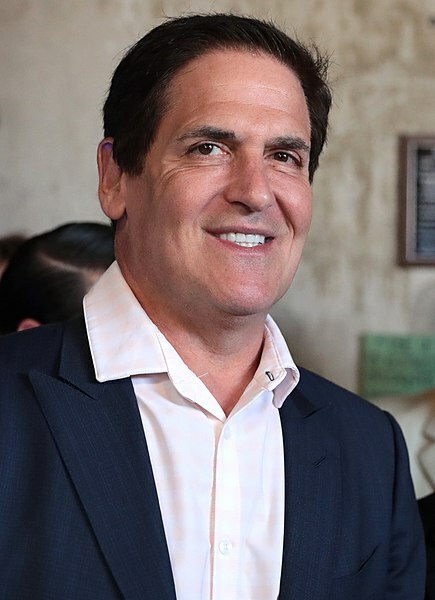 Mark Cuban (born July 31, 1958) is an American business magnate, investor, and philanthropist, best known for the ownership of the Dallas Mavericks, and for being a "shark" investor on the popular television series Shark Tank. He voiced himself in the season 20 episode "The Burns and the Bees". Modified on March 30, 2015, at 17:41.